The other day I gently placed a tiny gauntlet at the feet of the readers, a challenge concerning the set of boring parked cars. What had they in common, I inquired softly. 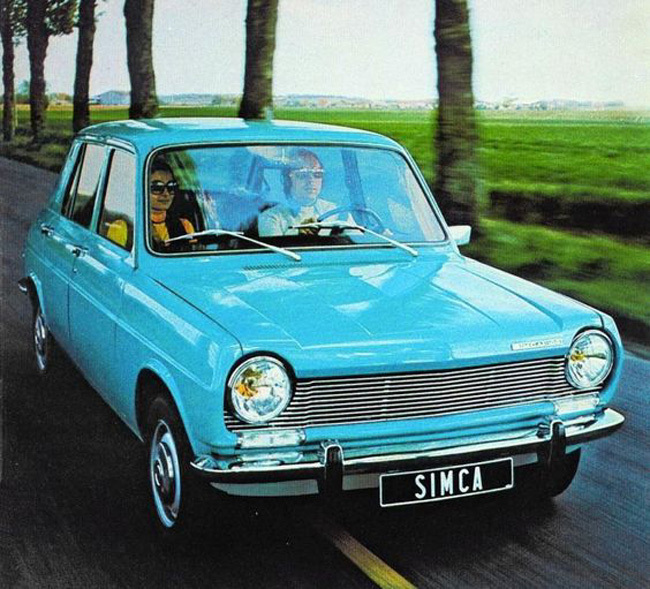 The transverse-engined, hatchback 1100 is undeservedly overshadowed by other trailblazers. But not only did it get there very early, its influence travelled surprisingly far.